Teachers and principals from Tennessee shared their views about the issues they face with their students. NEW YORK, NY — Teachers and principals from Tennessee have shared their views and experiences in state-level data released today by Scholastic (NASDAQ: SCHL). 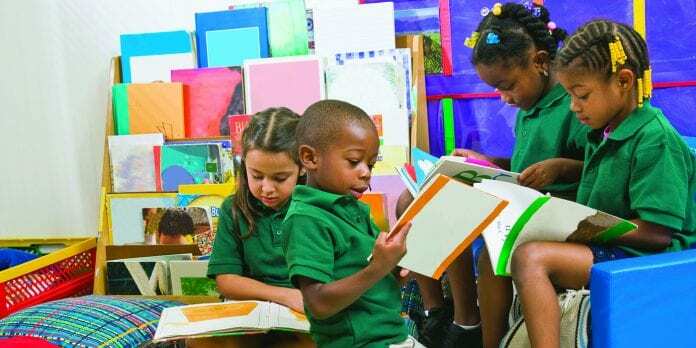 The report features a special Tennessee-only subset of the national data released in the company’s Teacher & Principal School Report series: Equity in Education and Focus on Literacy editions. 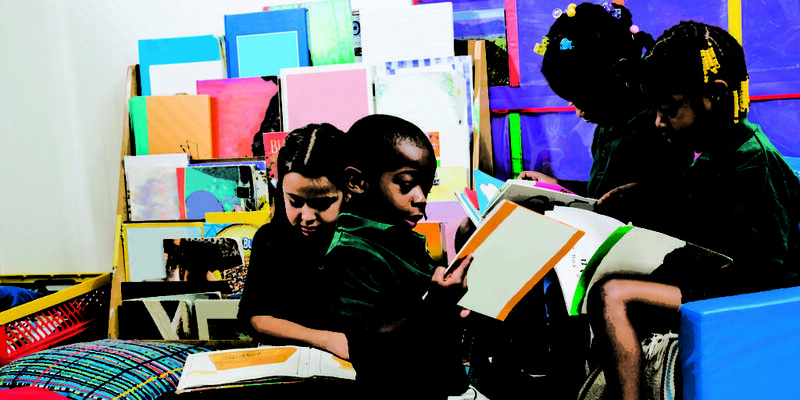 To download the national and Tennessee-specific reports, visit www.scholastic.com/teacherprincipalreport. Barriers to Learning. More Tennessee teachers say many of their students face barriers to learning from outside of the school environment, compared to their peers nationwide (95% vs. 87%). Tennessee teachers are more likely to have students who are living in poverty (93% vs. 82%), coming to school hungry (89% vs. 75%), and homeless or in temporary housing (75% vs. 66%). Teachers in Tennessee are more likely to say access to the internet and other learning resources outside of school (59% vs. 48%), and access to fiction and/or nonfiction books at home (57% vs. 46%) are not adequately available for their students. Funding Priorities. Compared to their peers nationwide, Tennessee teachers are more likely to cite high-quality instructional materials and textbooks (64% vs. 55%) and technology devices and digital resources in school (56% vs. 47%) among their top funding priorities. Teachers from Tennessee are more likely to have purchased clothing for students (38% vs. 26%), cleaning supplies (81% vs. 65%), and supplies like tissues, hand sanitizer, band aids, etc. (79% vs. 69%) for school, classroom, or student use over the past year. Reading in and Out-of-School. Teachers in Tennessee are more likely than their national peers to say that a barrier they face to having more independent classroom reading time is that independent reading is not considered an important use of class time (30% vs. 19%). Tennessee educators are less likely to promote reading among their students by talking with students about the books they read for fun (59% vs. 68%), encouraging summer reading (47% vs. 64%), reading aloud to students (55% vs. 63%), and encouraging families to visit the public library (36% vs. 49%). Methodology, in Brief. The findings reported in the Tennessee Teacher & Principal School Report are based on a national online survey managed by YouGov among public school Pre-K–12 teachers and principals, including 107 teachers and 40 principals in Tennessee. The survey was conducted between July 22, 2016 and August 26, 2016. The data was weighted on gender, years of teaching experience (teachers only), school grade range, district enrollment, school urbanicity, and percentage of students receiving free/reduced-price lunch. In this press release as well as the associated state report, the term “educators” is used when referencing findings among the combined sample of teachers and principals. For more information about Scholastic, visit the Company’s online media room at http://mediaroom.scholastic.com.